 We invite you to experience the highest level of quality in the salon industry.  At Cooper Alley, we are committed to providing you with the best in guest relations, technical skills, comfort, and luxury. Our commitment to excellence is the cornerstone of our company and one of the many reasons why Cooper Alley is considered the leader in our industry. Rick began his career in San Francisco at Vidal Sassoon as a stylist and educator. Vidal Sassoon was an early inspiration for Rick and his principals for learning and passion for perfection have been a constant influence throughout his career. He credits that early immersion for inspiring him to develop his own unique method of cutting which he based on the fundamental principals of innovation, perfection, and excellence that still have a strong influence on him today. This very pursuit of excellence and innovation ultimately led him to open Cooper Alley Salon in 2001. He envisioned a salon built upon three very important ideals: innovation, perfection, and excellence. A constant presence at the salon, Rick has built a strong team that shares these very ideals. Rick also recognizes the importance of developing the technical, creative, and professional abilities of designers within our industry. In fact, it’s this very commitment to learning that encourages him to share his knowledge nationally through seminars, hair shows, and editorial work. As Cooper Alley's co-owner, Ali uses her diverse background in psychology and business to implement systems and manage the personnel within the salon. She oversees and cultivates many of the professional and business systems within the company, including employee development, human resources, and our education program. Her passion for psychology fuels her to develop new ways to create growth opportunities for every team member at Cooper Alley. From attending business seminars, to learning innovative color techniques, to developing young professionals, Ali's many interests keep her on the forefront of the latest trends in every aspect of the our industry. As a top colorist in our industry, Ali continually develops new innovative color techniques that she gladly shares with salon professionals. Buts it’s her commitment to the guest experience that truly sets her apart. Her background in psychology and her unique ability to connect with guests in a beautiful and effortless way inspires all of us at Cooper Alley. Innovation drives us, perfection sculpts us, and excellence defines us. Products play an important role to ensure the best possible results for you. We have chosen the best products on the market. Please ask one of our qualified salon professionals to assist you in choosing the correct product to help maintain your look and to protect your hair.